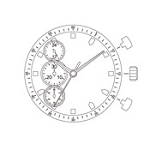 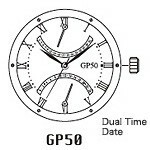 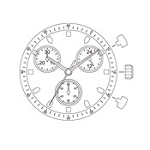 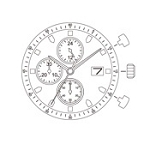 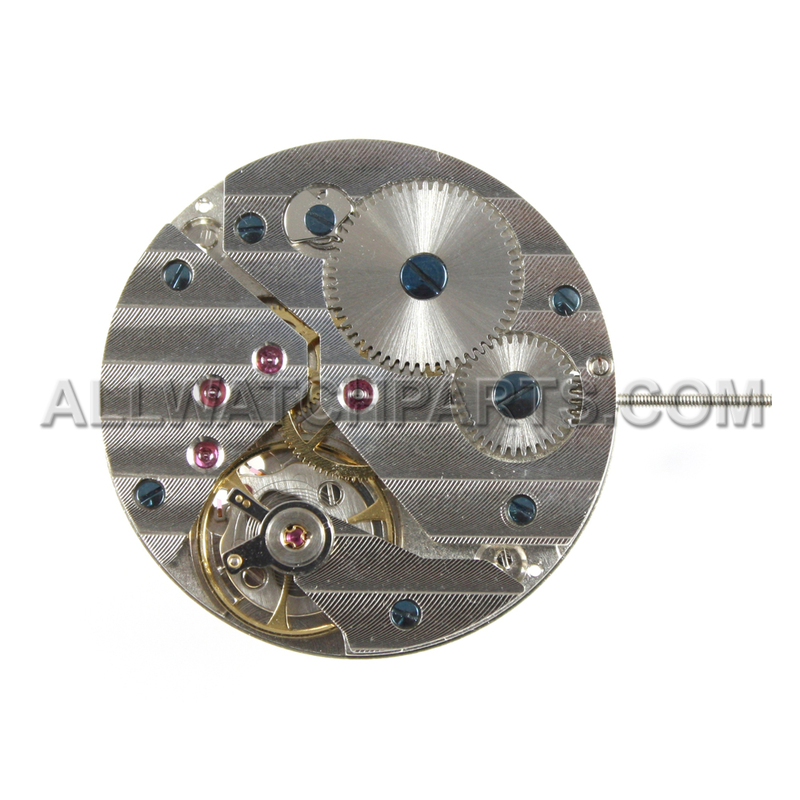 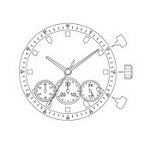 Additional Information: 2 Hand movement, Small seconds chronograph at the 9 o' clock position. 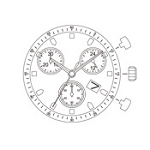 Replica for ETA 6497. 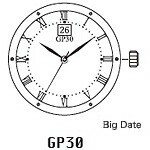 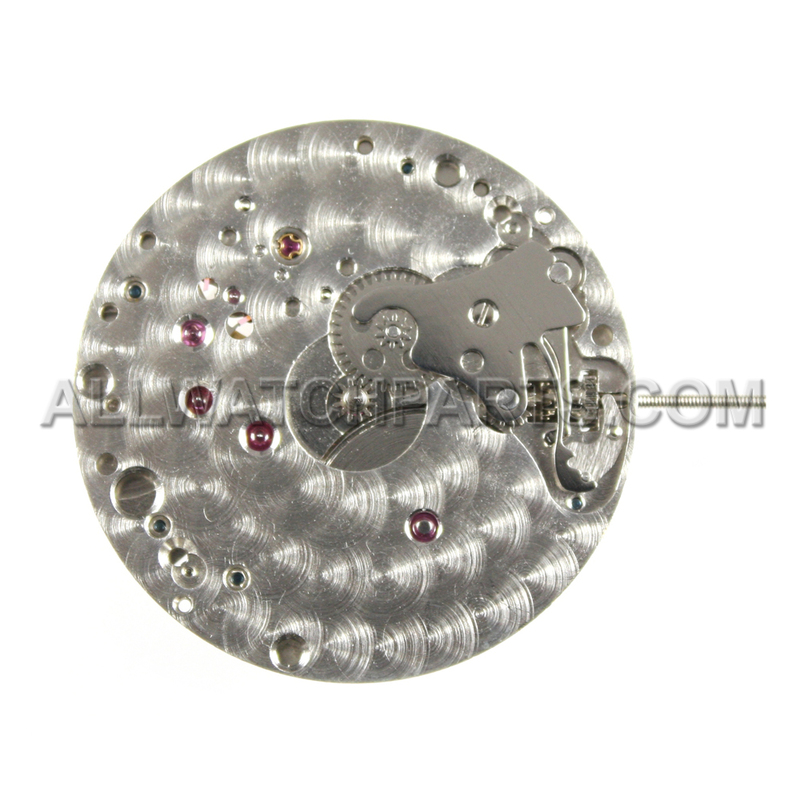 Comes with decorative engraving to give your watch a more luxurious look.